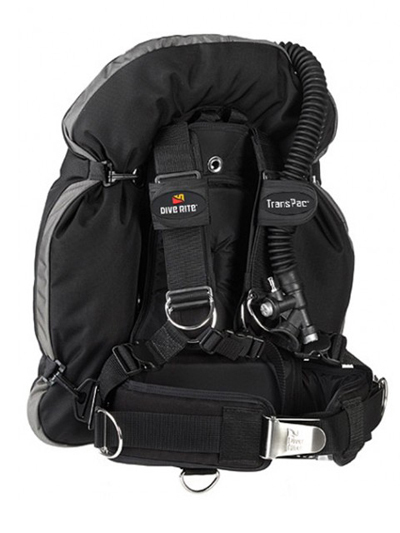 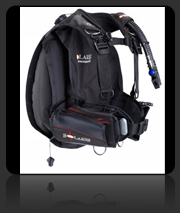 When you want to buy a scuba diving BCD in Borneo, look no further than our dive shop in Kota Kinabalu. 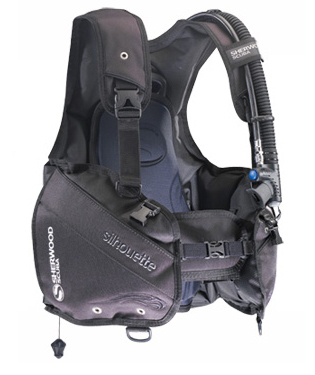 We stock a great selection of Sherwood Scuba and Dive Rite BCDs for scuba divers at our dive shop in Kota Kinabalu, Sabah. 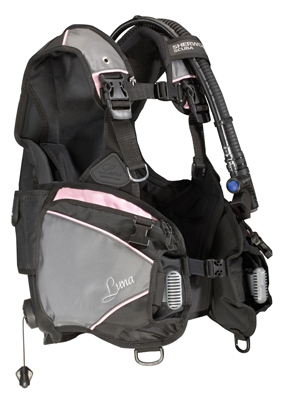 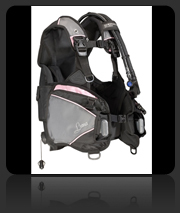 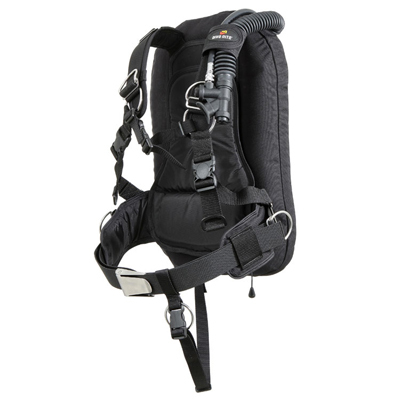 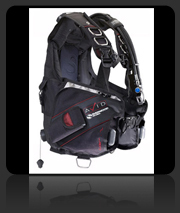 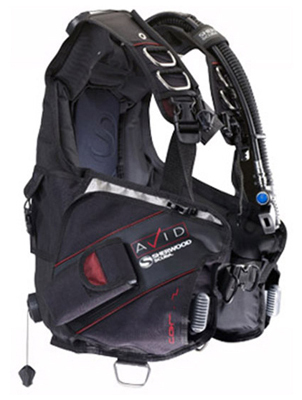 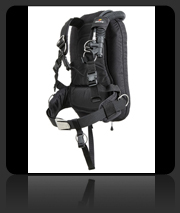 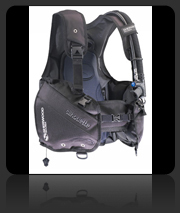 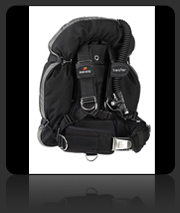 You can also browse our online catalogue of BCDs at our Kota Kinabalu Dive Shop website. 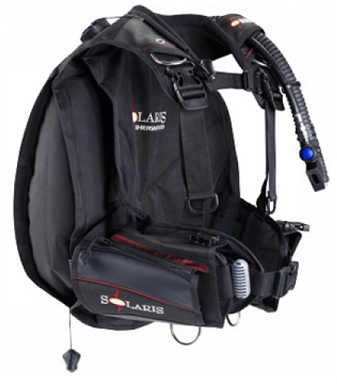 The stock at our dive shop moves quickly and we frequently receive new stock, so do visit and see what’s new to buy at our dive shop.